Trees That Please Nursery: Got Mulch? Mulch is woody to semi-woody, difficult to compost organic debris. Mulch is composed of recognizable plant material like branches, pine needles, leaves, wood, etc (see photo). Mulch helps to conserve water, protects the soil from heat, aridity, wind, weeds, and erosion. Mulch can be considered a blanket or cover for the soil. Mulch adds organic matter to the soil. Apply mulch around trees, shrubs, and other plants to a depth of 3-5 inches. Replace mulch as it decomposes. Compost is organic matter that is almost gone, reduced to the point that it’s rich in mineral nutrients because of concentration that occurred during the composting process. 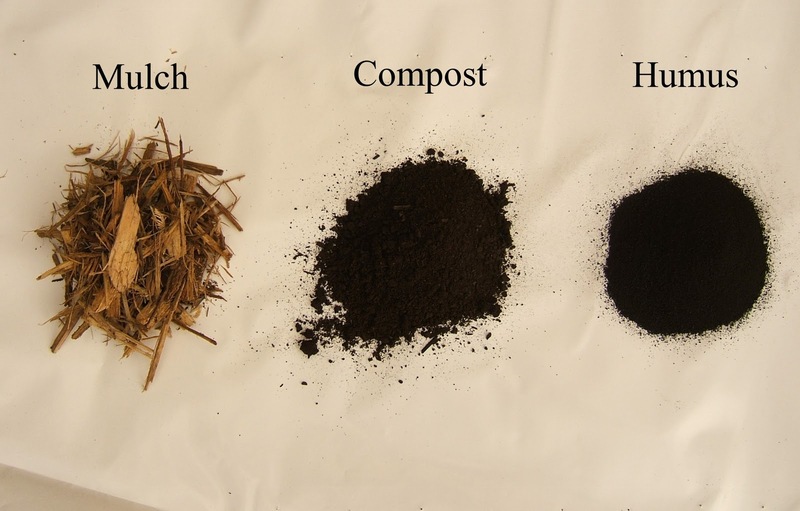 Compost has little or no recognizable plant material left in it (see photo). In essence, it’s organic fertilizer. Compost needs to be treated as a fertilizer and applied lightly to the soil surface or tilled in. DO NOT MULCH WITH COMPOST. If compost is applied inches thick it can potentially burn your plants, they will die, and your soil may become “toxic” for sometime. Trees That Please Nursery carries both bagged and bulk mulches and TTP Supreme Compost, a Soil Secrets Product. Do you also plant the trees you sell? Misconception: All Oaks Grow Slow. Where can I Recycle Nursery Containers? What is a New Mexico Live Oak? Do you sell Gray Oaks? Do You Sell Bare Root Apple Trees?